PRINCESS Madeleine’s children could lose their royal titles of “prince” and “princess” after they move to the US in autumn because of this Swedish law, it has emerged. 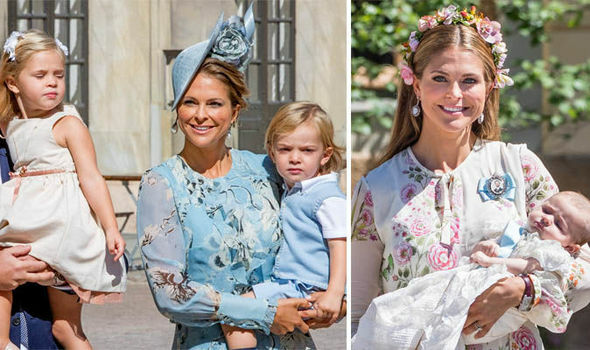 Prince Nicolas, Princess Leonore and Princess Adrienne could soon lose their place in the line to the throne, if the Swedish royals remain abroad for extended periods of time, giving the Swedish supreme court the right to denounce their status. Princess Madeleine announced earier this month that her family will be moving to Florida. According to the Act of Succession, the young royals must be raised within Sweden’s kingdom in order to maintain their succession rights to the Throne of Sweden. 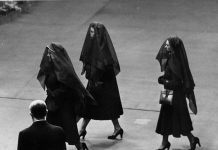 Royals must also be christened under the Church of Sweden in order to preserve their succession rights, which Princess Madeleine and husband Chris O’Neill have done for all their children. 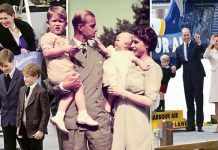 However, Princess Madeleine and her family have been living abroad for almost a decade, which could spell the end of her children’s royal status. In a press conference held after Princess Leonore’s name was announced, the Marshall of the Realm, Svante Lindqvist, insisted that any Prince or Princess of Sweden must live in the country from the age of six. This is so as that all young royals can attend Sweden’s elementary school, which is compulsory for everyone in the country. Political scientist David Ekstrand told Swedish newspaper Aftonbladet: “The order of succession contains two requirements. 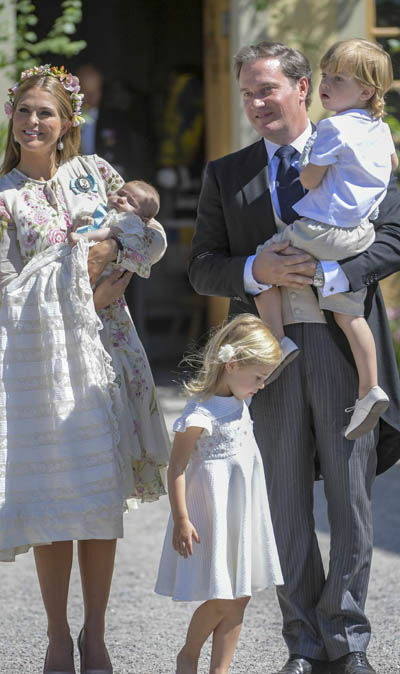 This means that once Princess Leonore turns six, Princess Madeleine and her family must return back to Sweden and enroll her in Swedish school, or have her royal title revoked. 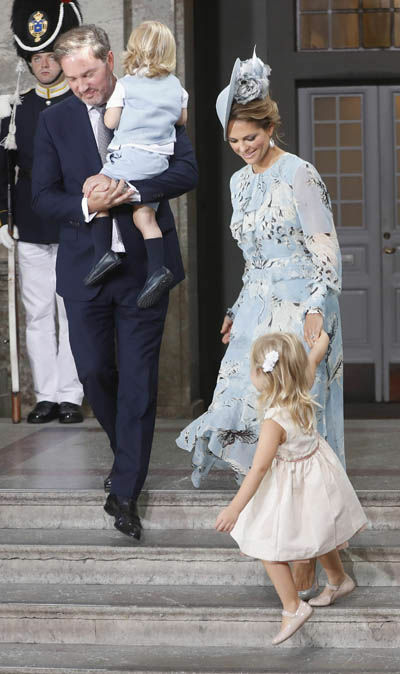 Following Sweden’s line of succession, she would then be followed by her younger brother, Prince Nicolas in 2021 and her sister, Princess Adrienne, in 2024. According to Swedish history, all Princes who lose their succession rights were also denounced off their royal status. Princess Madeleine and Chris O’Neill’s children might soon be named Miss or Mr Bernadotte if the family remains in the US and chooses not to return back to Sweden. 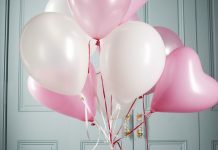 Madeleine and her husband revealed that they and their three children – Leonore, 4, Nicolas, 3 and Adrienne, 4 months – will be moving to Florida this autumn. 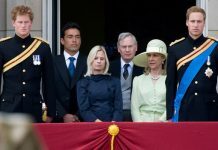 The Swedish Royal Court said in a press release: “The time and opportunity for the United States is good for the family when the children are still in pre-school age.